Cagayan de Oro City, Philippines, February 14, 2015 - Honda Philippines, Inc. continues to provide the motorcycles in the industry particularly for the On/Off-Road category that is specifically designed for Filipinos who travel frequently. 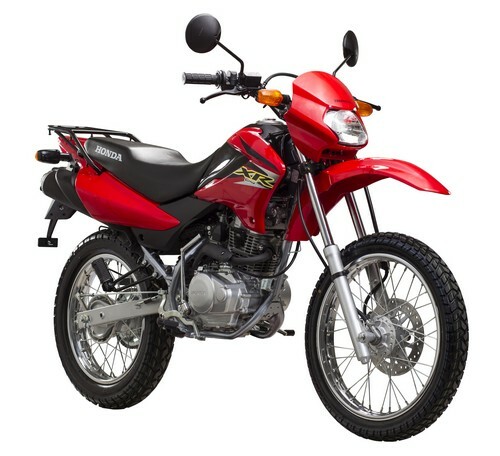 XR125L, one of the On/Off Road Motorcycles in the Philippines’ loved by many because of its simplicity, solid look and reliable performance. For this year’s initial race, Honda Philippines, Inc. held the XR125L Off-Road Race Clinic, together with Desmark last February 14, 2015 at Cagayan de Oro City. Some of the activities highlighted during the racing event were the actual track day and friendly race competition for XR125L riders. Honda Philippines, Inc. also included Fun Race for those XRM riders who wanted to join the event. The off-road race clinic was instructed by Mr. Jovie Saulog, one of the greatest riders in the history of Philippine motocross. The off-road race clinic is open to all off-road riders who wanted to learn more about Motocross, may it be beginner or expert – they were all invited to join! Free Honda MC servicing was conducted throughout the day and awarding of winners happened later in the afternoon.